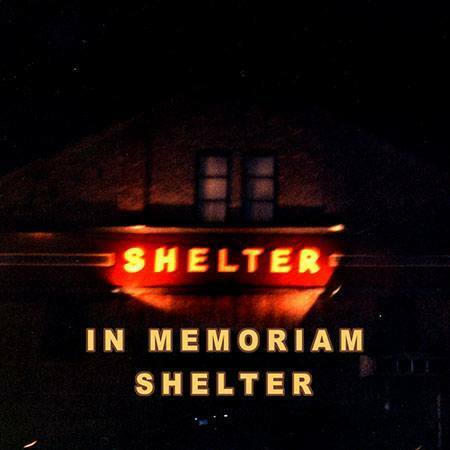 Back in the 1990s, Shelter Nightclub in Chicago was a haven for Chicago's underground scene. It influenced and created many DJs, producers, and molded a lot of the scene. While it's anthems span over the 1990s as a whole, these are the tracks I most remember from my experiences there.